The innovative issue of these class actions is their multiplier effect, which consists on the fact that the judgment issued within the trial, regarding the rights of the initial plaintiffs, benefits all people under the same circumstances. 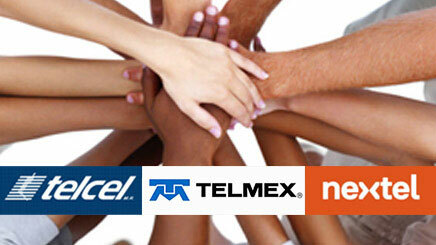 30 people file an action against a telephone company because the same made an unjustified charge of 50 pesos in a certain month, the effect of the judgment would be that of condemning the company to return these 50 Pesos, not only to the 30 defendants, but to all its customers to whom it had charged this the same concept. Due to the above, the class action is a powerful weapon that consumers and users now have at hand to eradicate unfair practices on behalf of goods and/or services providers, which may also produce to providers a damage of multi-million worth. Looking for reports on Class Actions in effect? 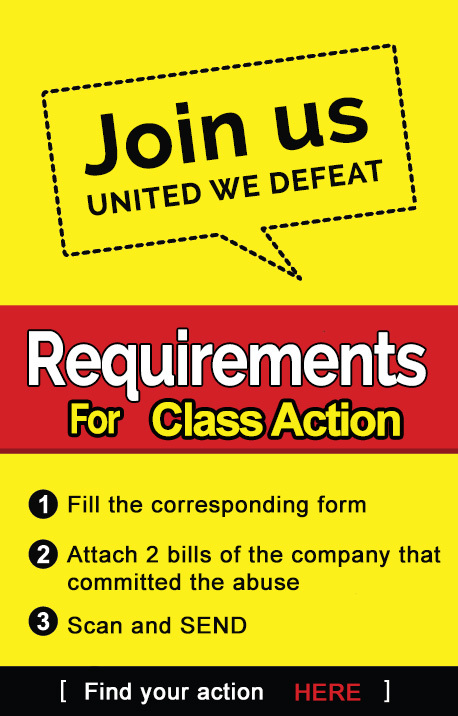 You may check the last reports on Class Actions here.